The NIU N-Cargo is an electric delivery scooter created by an innovative Chinese company that is founded by the former CTO of Baidu (the Chinese Google) and a former employee of Microsoft. Their purpose is to create a high quality electric scooter with the latest technologies and design. 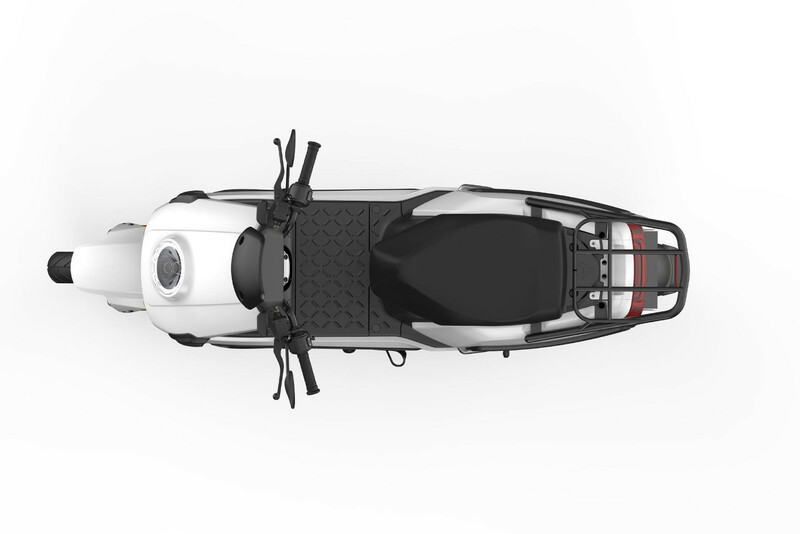 The scooter has a reinforced tailbox bracket that enables to install many types of cargo and delivery boxes. 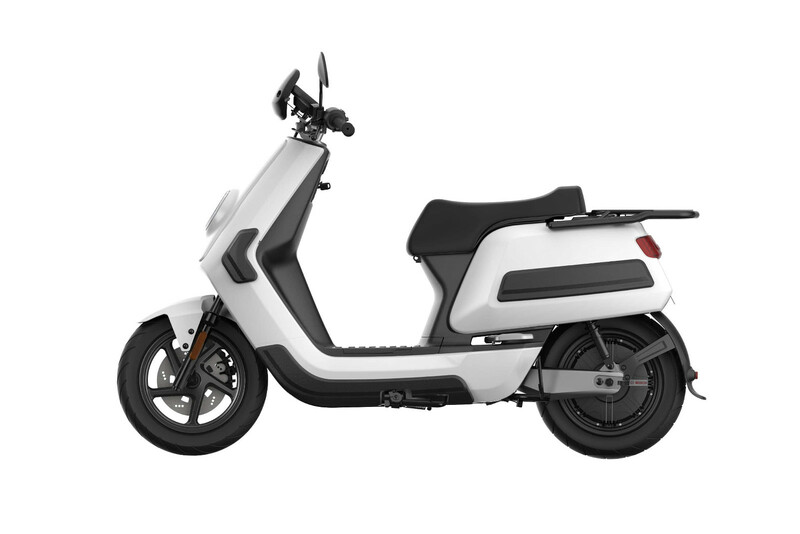 The N-Cargo has a 2,400 watt Bosch electric motor with 65 Nm torque. The motor is very powerfull and enables to carry heavy cargo. 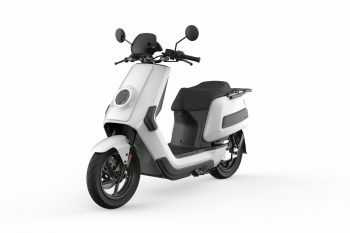 The scooter has a 29 Ah Lithium battery that provides a 80 km city range. The NIU N-Cargo uses state of the art lithium ion battery packs (manufactured by Panasonic, Samsung and LG) with a two-year guarantee. The battery weighs 10kg and can easily be replaced by an already charged battery to enable the scooter to operate 24/7 when using multiple batteries. The N-Cargo provides internet and GPS connectivity allowing for fleet optimization. Everything from battery monitoring to GPS to ride history, the NIU app keeps the driver and operator informed about the whereabouts and health of a (fleet of) N-Cargo scooter(s). The app provides in an anti-theft system that warns when the scooter is moved. With GPS it is possible to track the position of the scooter in real time. De N-Cargo has front and rear disc brakes. The scooter has a Kinetic Energy Recovery System (KERS) or regenerative braking in which energy from braking is returned to the battery. 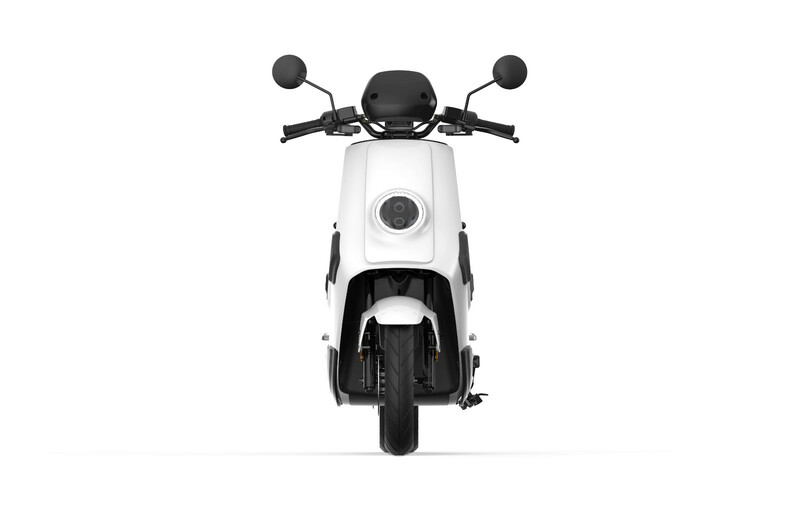 The NIU app pro-actively monitors the health of the scooter and provides diagnostics to prevent costly maintenance. An electric motor does not require maintenance and when using regenerative braking, even the brakes are saved. In addition to exhaust fumes, particulate matter from brakes is also a major polluter of air. The NIU N-Cargo can truly provide 0% toxic air pollution by braking with the electric motor. The N-Cargo can be ordered in any color and custom business print.